March 17, 2016 – (By Irene Klotz/Reuters) A senior United Launch Alliance executive resigned on Wednesday after saying the firm last year refused to bid on a launch service contract for the U.S. military’s next-generation GPS satellite because it was hoping to avoid a “cost shootout” with Elon Musk’s SpaceX. The comments by Brett Tobey, formerly ULA vice president of engineering, were made on Tuesday at the University of Colorado-Boulder. The industry trade publication Space News posted an audio file of Tobey’s talk on Wednesday. Tobey resigned his position, effective immediately, ULA chief executive Tory Bruno said in a statement. ULA is a joint venture of Lockheed Martin Corp. and Boeing. “The views, positions and inaccurate statements Mr. Tobey presented at his recent speaking engagement were not aligned with the direction of the company, my views, nor the views I expect from ULA leaders,” Bruno said in the statement. Tobey’s comments contradict the reason ULA gave last year for skipping the bid. The comments came as ULA, the sole provider for U.S. military launches for nearly a decade, scrambles to compete with industry newcomer Space Exploration Technologies, or SpaceX, whose launches cost a half to a third of those of ULA. “The government was not happy with us not bidding that contract because they had felt that…they had bent over backwards to lean the fill to our advantage. We saw it as a cost shootout between us and SpaceX,” Tobey said on Tuesday. At the time, ULA said it was not bidding to launch the GPS-3 satellite because it did not have the proper accounting procedures in place to do the work. It also said it lacked enough of the Russian-made RD-180 engines that power its workhorse Atlas 5 rocket to launch the GPS satellite, citing a congressional ban passed in 2014 after Russia’s annexation of Ukraine’s Crimea region. Tobey said the ban was engineered by Musk to help break ULA’s monopoly on the U.S. military’s launch business. Musk “starts attacking us in Washington. He…says, ‘Why don’t you go after United Launch Alliance and see if you can get that engine to be outlawed?’,” Tobey said. 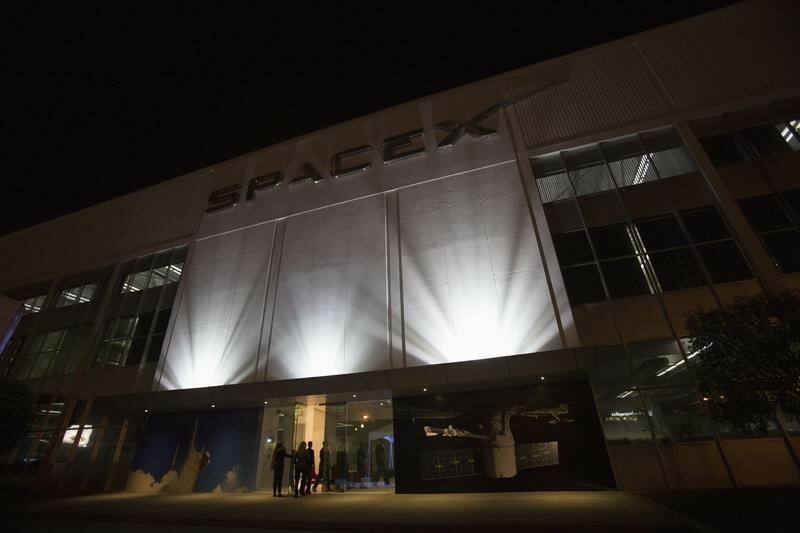 A spokesman for SpaceX, John Taylor, declined to comment on Wednesday. The ban was reversed in December by Senator Richard Shelby, an Alabama Republican, Tobey said. Congress is debating whether to re-establish the ban on Russian rocket engines for military missions, and possibly expand it to include NASA launch service contracts as well.